We’ll move anything, anywhere, any time. Challenge us! We’re a leading end-to-end logistics business providing industry-leading services to many of the UK and Europe’s best-known brands. We operate across the whole supply chain, handling all aspects of logistics from beginning to end. Our forward-thinking focus on innovation makes us the first choice for tackling the challenges presented by the world of modern logistics on the road and in the classroom. Our pioneering pay-as-you-go model and technology-led services provide absolute transparency and peace of mind to our customers, and we have established our own training academy to develop the drivers and logistics leaders of tomorrow. 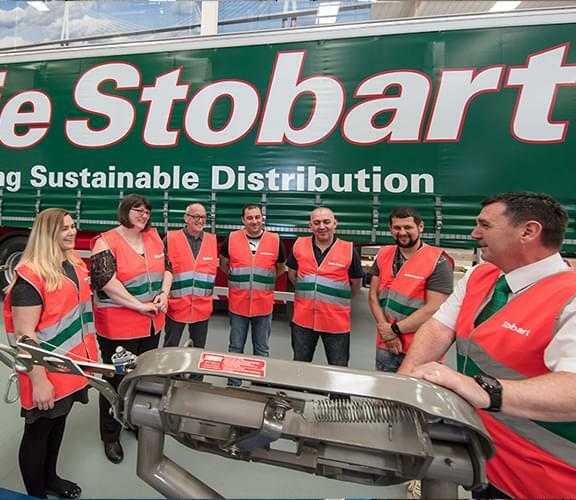 Whether you’re ready to apply, looking to increase your skills, or a graduate starting out in the world of work, open the door to your future in logistics with Eddie Stobart. 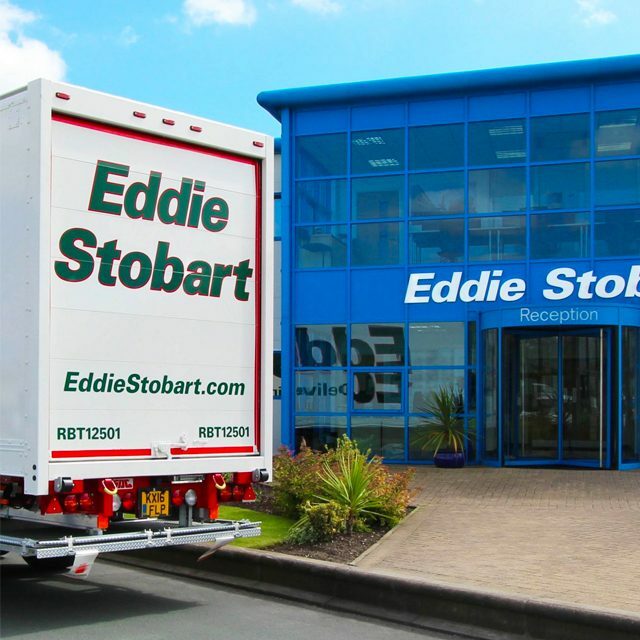 Everything you need to know about Eddie Stobart Logistics PLC. We are focused on growing a balanced portfolio across our core sectors of E-commerce, Manufacturing, Industrial & Bulk, Retail, Consumer and Special Operations.